Everybody Says They Have Awesome Customer Service…Until They Don’t. 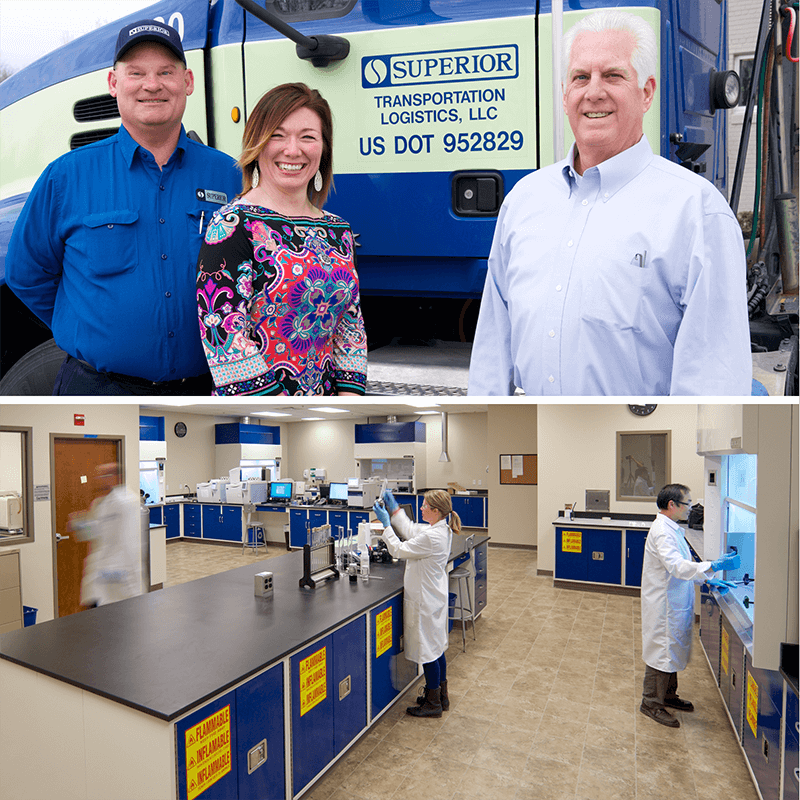 “The heart of a value-oriented Chemical Distributor with the capabilities of a comprehensive Chemical Services Provider.” It is important to know Superior is more than just a great solvent and chemicals distributor. We pride ourselves on our ability to provide game-changing innovation and services from conception to delivery. 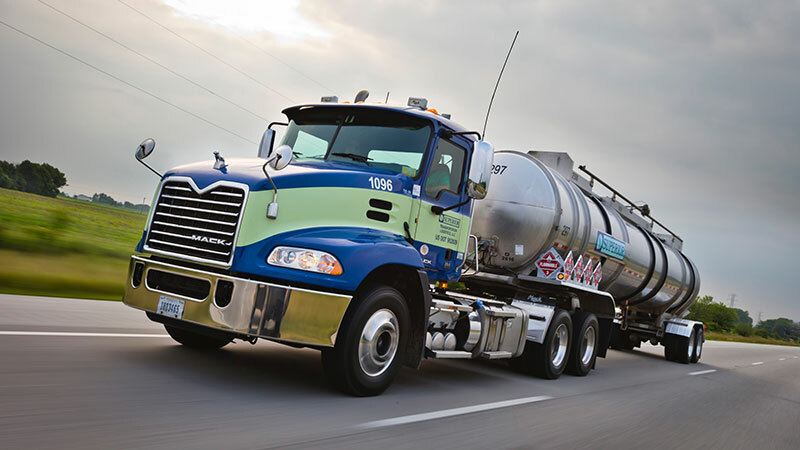 With experience in your industry, a company-owned transportation fleet, and locations close by, our goal is to extend your capabilities and impact your bottom line. Representing industry leading domestic producers while having access to international sources, we have the size and the reach to be your overall Source for Solutions. Whether it be solvents and chemicals as raw materials, blends and formulations for your processes, fiberglass, resins, catalysts and related products for composites, or toll manufactured finished goods, Superior offers a diverse mix of products with a limitless desire to get you what you need. Our people really do make a difference. Our passion lies in successfully providing service, quality, and innovation that will make you better. We have the best people, the best equipment, and the experience to be a resource to you…not just a supplier. Value-added distribution for respected producers, creating innovative products, and offering expanded services means Superior’s value as a supply partner will exceed your expectations. Products include fiberglass reinforcements, resins, gel coats, catalyst, fillers, pigments, and more. Capabilities and experience to return spent product to market saving you money and protecting our environment at the same time. Years of experience in a broad range of industries means we’ve been there and done that. With over 2,700 active products from qualified producers, local stock is a call or click away. Together we can discover cutting edge alternatives and solve your toughest challenges. From creation to cleanup, Superior has raw material and formulations to meet your needs. Innovative products from solvents to surfactants with technical expertise to assist in formulating safer alternatives. What you need to produce a composite part, including fiberglass reinforcements, resins, gel coats, catalysts and more. Pressroom cleaning products as well as thinning materials. Process chemicals at quality standards you need. Purge and cleanup solvents that address lower VOC requirements designed for recycling. Superior designs for customer-specific water or solvent-based solutions to prep surfaces for coating adhesion. Superior produces degreasers and other cleaners that are ready to combat even your toughest soils. Heat transfer fluids as well as fully integrated systems to install new, dispose of old, and condition systems for peak performance.